Participants will learn how to handle time in the workplace for the most effective and efficient use of their time. – How to prepare and organize your daily tasks. – Never forget the attachment on an e-mail again. – How and when to delegate. – Understand why your subordinates don’t do what you want. And how to make sure they do! – The importance of getting it in writing. – How to address a problem. prepare and organize your daily tasks. 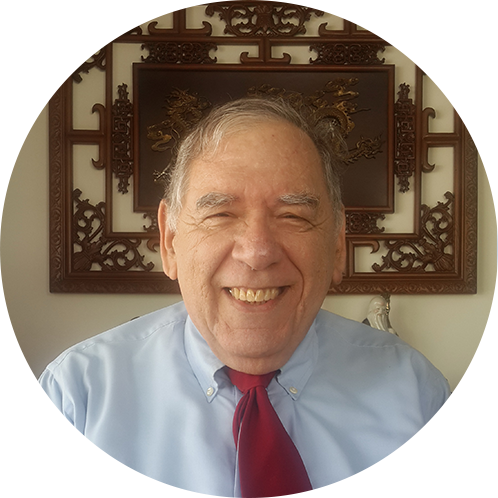 After working in the garment industry for forty two years and retiring as a Production Director, Alan Burgess DTM of the USA went back to school and got a TEFL certificate to teach English as a foreign language. Currently he’s a Management Trainer and Coach, training executives and staff how to make presentations, with or without power point, time management techniques, how to write professional E-mails and hold effective meetings. Alan is a member of Toastmasters international and achieved the “Distinguished Toastmaster” award. Past president of Siam Toastmasters club,( three terms) and Past Area T4 Governor. ” Actions, not thoughts determine your destiny.